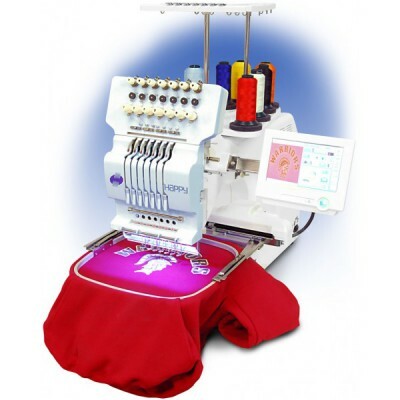 We offer top quality embroidery, and digitized logos, an assortment of different apparel and products. 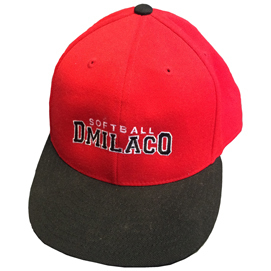 DMilaco's embroidery services utilizes a computerized embroidery machine to create digitized patterns and artwork. 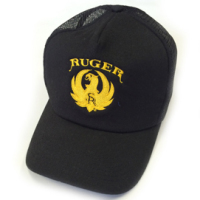 We can deliver logos, monograms, and designs on all kinds of apparel. Whether you want standard text and designs, embroidery with fabric overlay, or a digitized logo. We can digitize detailed artwork to ensure the best possible stitch. Digitizing is a one time fee, and can be used over, and over again. Tackle Twill fabric can make a big statement on bold letters. Choose your font and fabric, we'll do the rest. 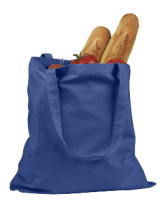 We can embroider on many different items, hats, blankets, bags, to name a few. We can use a variety of different fonts. Tackle Twill can be used in layers to provide extra color and dimension to your design. We can arch text and use a variety of different fonts. Options, Options, Options. Text can be done in outline or filled in. 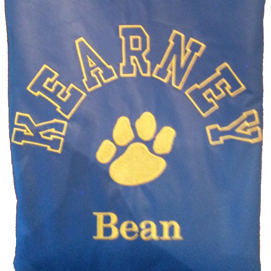 We can also add your mascot, paw or other symbol to complete your design.